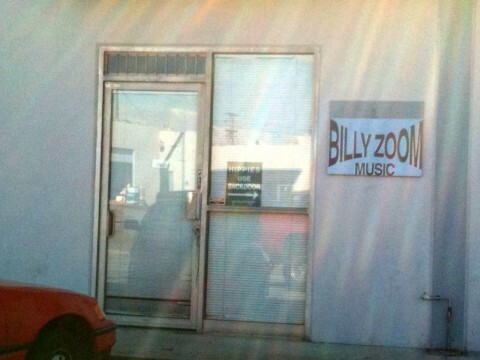 Had the honor of meeting Billy Zoom at his shop today. Nice guy, he helped me with my Guitar. Seems the problem isn’t the guitar but the player. Go figure. Anyway, didn’t go all fanboy on him, so just snapped a picture on my way out.